The Geoinformation Systems and Remote Sensing Consulting Centre (GeoGraphic) was founded in 1998. GeoGraphic is devoted to create and deliver corporative and specialized software, flexible data management technologies, reliable and high quality cartographic production. GeoGraphic makes every effort to meet practical needs of its clients. It uses geographic information systems and improved data management tools to help with better decisions making. Since 2002 GeoGraphic has been offering its customers a wide range of services in geoinformation systems formation, geodatabase management, GIS projects implementation, sectoral systems and user-oriented software development. During the short period of its activities GeoGraphic has served its clients by carrying out expert researches and evaluations, spatial modeling and improving decision-making process. Since 2004 GeoGraphic has been expanding area of its activities offering a wide spectrum of services – from topo-geodetic survey to management systems development. GeoGraphic operates in almost all fields: environmental protection, natural resources management, urban development and architect, transport and communications, infrastructure, real estate market, education, cultural heritage, municipal management, emergency situations, defence and security, health care and social issues – these are directions where Geographic has achieved significant results demonstrating efficiency of GIS technologies application. Expertise gained by GeoGraphic over the years includes: Spatial Data Processing and Spatial Analysis; Aerial Photography and Satellite Image Processing Information Technologies Development; Corporate Geoinformation Systems; Expert Systems Development; Photogrammetry and Orthophoto Production; Customized Software Development; Management Information Systems; Environmental Survey and Analysis; Geomonitoring Survey; High-End Cartographic Production; Topogeodetic and Cadastral Works; Land Use Planning; Urban Development; ESRI and Leica Geosystems Software Distribution, Training and Certification. Mr. Mamuka Gvilava Mamuka Gvilava is engaged by the GIS and RS Consulting Center "GeoGraphic", Georgia, as the Task Manager responsible for GeoGraphic’s contribution into the EnviroGRIDS Project. He is specialized in a wide range of environmental subjects with more than 10 years of experience gained with cooperative projects in Georgia and in the Black Sea region. 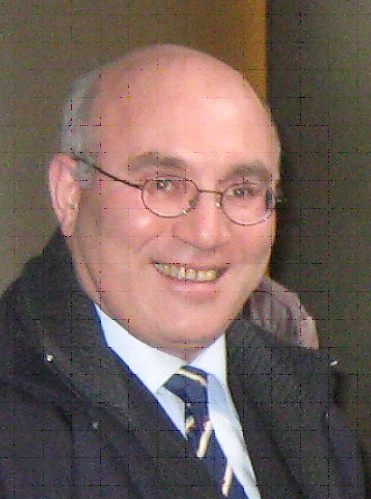 Physicist with education and science degree, expanded his field of activities to environmental and social subjects, such as integrated coastal management, environmental informatics (GIS & RS, with particular experience in setting up the coastal monitoring and information systems for Georgia), environmental and social impact assessment, as well as the application of green design and development methodologies. He combines his practical hands-on experience in environmental management and research with wider scope of policy advice serving the Ministry of Environment as the National Focal Point on Integrated Coastal Zone Management (ICZM) and the Georgian Member of the ICZM Advisory Group to the Black Sea Commission. Mamuka Gvilava is based in Tbilisi, Georgia, and is employed by "GeoGraphic" to lead its EnviroGRIDS team in implementing WP2 (Task 2.4) and WP7. Ms. Tamar Baburadze Tamar Bakuradze represents GIS & RS Consulting Centre "GeoGraphic", Georgia, in the EnviroGRIDS project. She is GIS & Remote Sensing Specialist with the background and experience in addressing environmental and integrated coastal zone management (ICZM) issues. She specialized during her career in analyzing spatial data for environment protection and natural resources management. Geographer with academic background, she is mastered in the application of Cartography/GIS/RS for environment & land management. 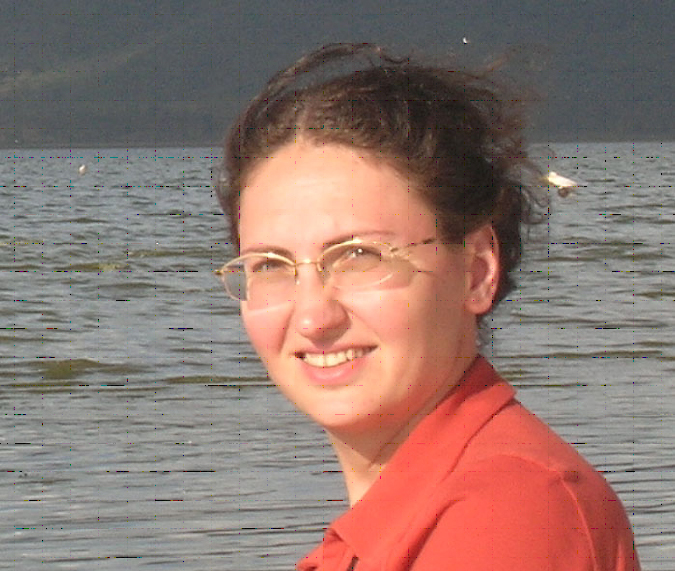 She was involved in several environmental projects: designing and implementing the environmental quality monitoring and information system for Georgia’s coastal zone; generating the State of the Environment (SoE) reporting for national decision-makers and the wider public. In parallel to project work she is serving as the Secretary of the ICZM Working Group for Georgia. With the EnviroGRIDS project, she will be especially involved in WP2 (task 2.4) and WP7 as the Remote Sensing Analyst and in the capacity of the Assistant to the Task Manager. Tamar was proposed and accepted at the 1st Meeting of the Project General Assembly as the member of the EnviroGRIDS’s Gender Committee. As a part of WP2, task 2.4 – Remote Sensing Data GeoGraphic will contribute to remote sensing data collection, data integration into the Grid architecture and redistribution to all partners to provide information about the project area and continuous data on the changes driven in the area. GeoGraphic will support to remote sensing analyses, monitoring changes and trends in the Black Sea region/watershed (e.g. land use, deforestation, water quality). This will result in proposing early warning management systems, monitoring and control. GeoGraphic will apply remote sensing technologies for remote data observation and interpretation, correction of images and their registration at the UTM coordinate system, etc. As part of WP7, task 7.2 - Organization of Workshops and Training GeoGraphic will pursue the overall aim to enhance the application and use of EnviroGRIDS system by providing assistance into the organisation of workshops in the Black Sea Region, to promote, present and discuss climate, demographic and land cover change scenarios, hydrological models, impacts on societal benefit areas, local, national and regional sustainability and vulnerability. This input will primarily be directed towards raising awareness and involvement of the target groups such as stakeholders, environmental managers, NGOs.